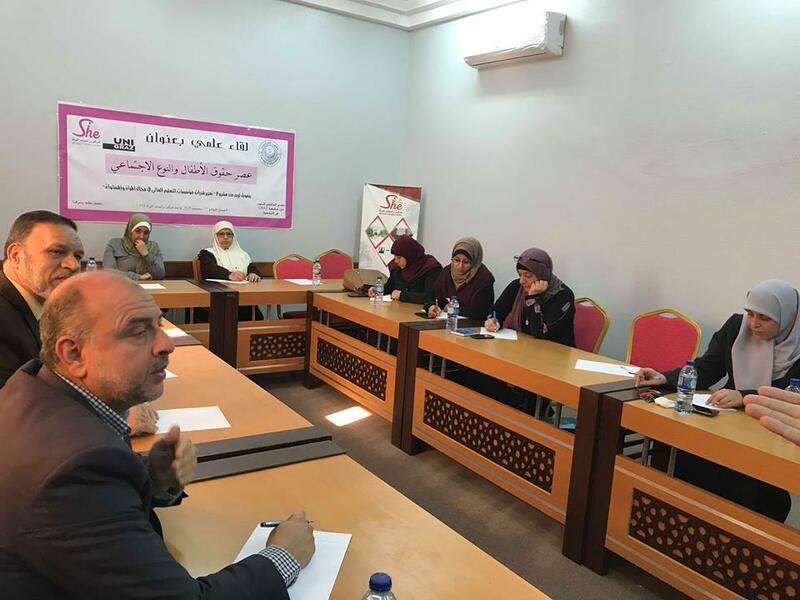 Women's studies center (WSC) organized the fifth international lecture entitled "Gender Issues in Social Participation of Refugees: Experiences from the Gaza Strip"
Women's studies center (WSC) organized the fourth international lecture entitled "The girls life in the age of children's rights"
Women's Studies Center held the second international lecture entitled "Islamic Feminism"
In March 2016, the Austrian Development Cooperation announced a sixth call under the Austrian Partnership Programme in Higher Education and Research for development (APPEAR). 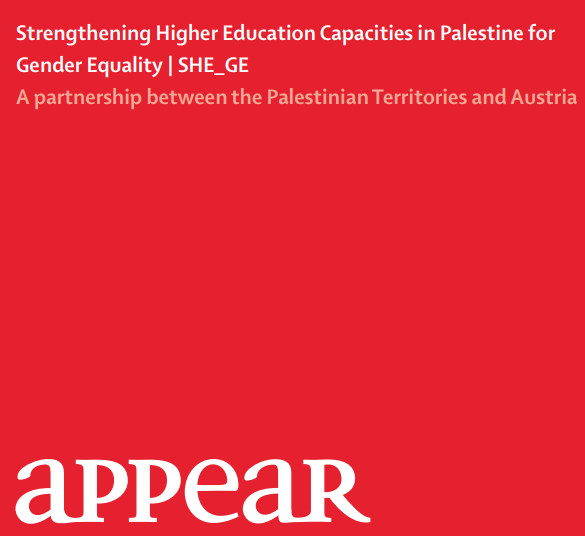 The Palestine Territories (West Bank and Gaza) are included in the list of countries whose higher education institutions are qualified to apply for the Academic Partnership Programme. 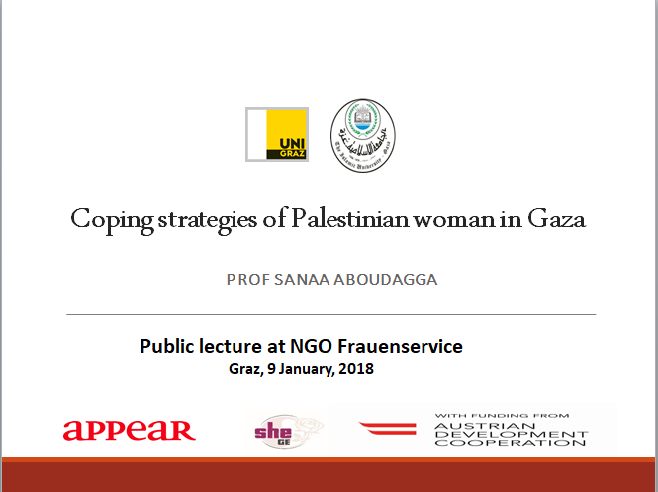 Answering the request by the Islamic University Gaza (IUG), the Department of Sociology at the Karl-Franzens University Graz (KFUG) engages in this academic partnership for the development of gender studies. The APPEAR call intends, among others, to strengthen “skills in social sciences as an instrument to systematically analyse the reasons of poverty and to empower capacities in social science research”. As such, the call allows for the development of gender studies as a core discipline within the social sciences. 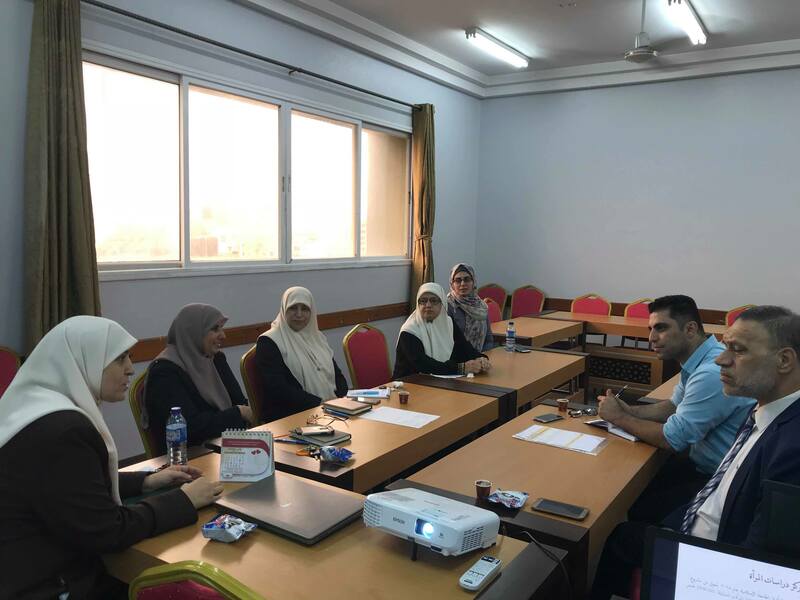 In the absence of gender studies at any institution of higher education in Gaza, the IUG is a forerunner and eager to develop its staff capacity in that field. 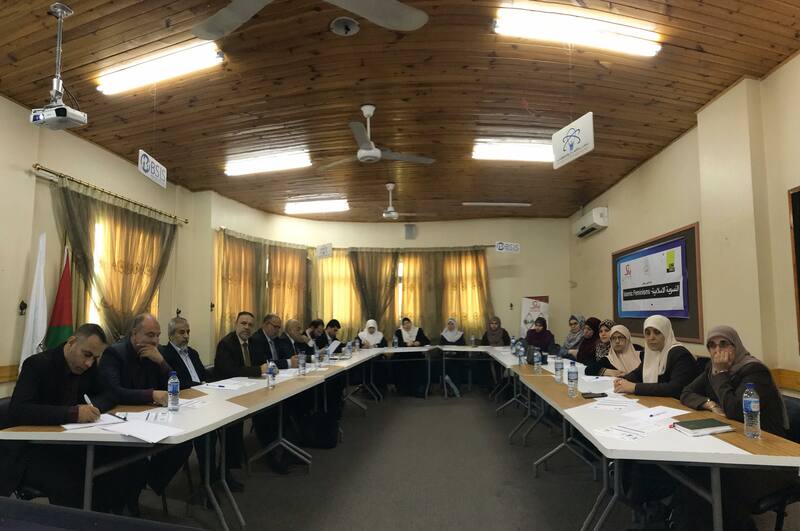 The project of " Strengthening Higher Education Capacities in Palestine for Gender Equality" (SHE-GE), is an academic partnership project implemented by the Islamic University of Gaza (IUG) and the department of sociology at the University of Graz (KFUG). 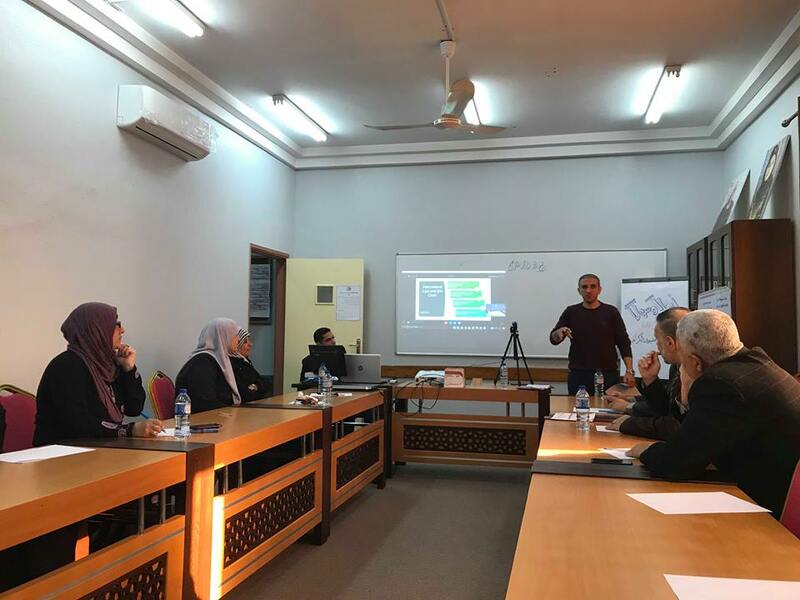 It is funded by the Austrian Partnership programme in Higher Education and Research for Development (APPEAR) and Austrian Development Cooperation (ADC). 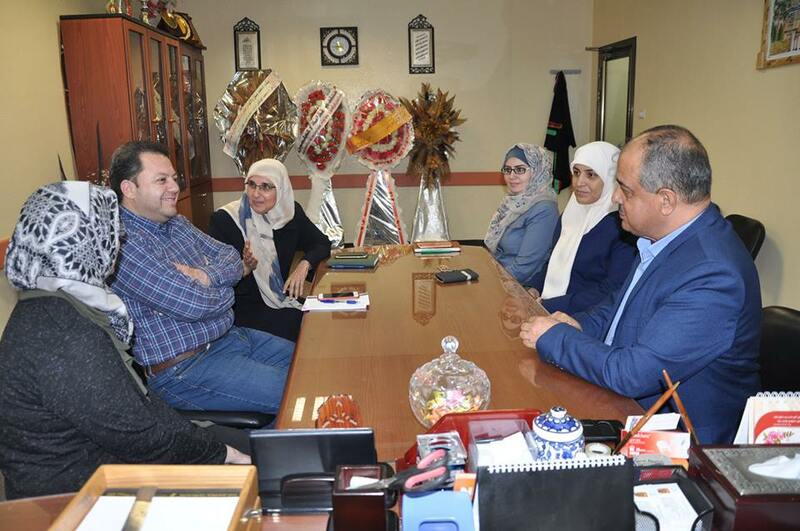 To achieve the project overall objective, several educational and institutional demands need to be answered, bundled together by the establishment of a Women’s & Gender Studies Centre at IUG. 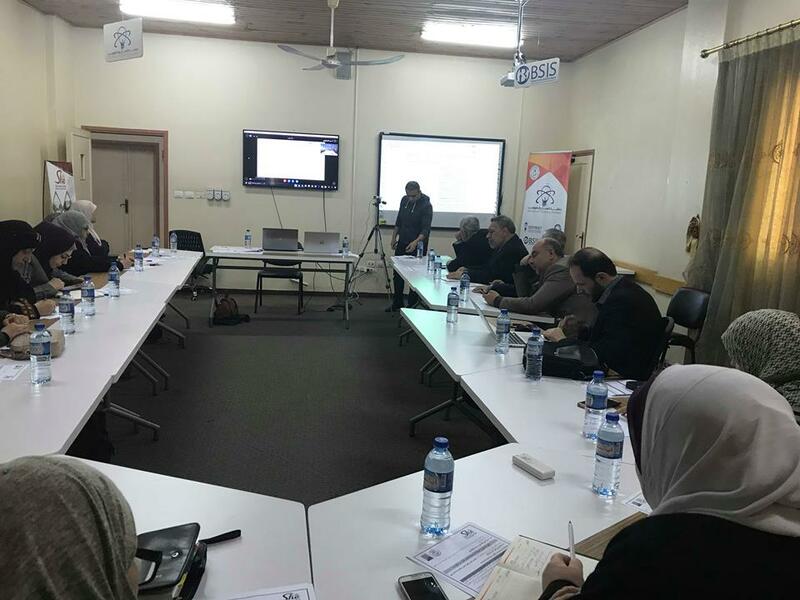 The center will serve as an umbrella unit that is necessary for a development of a broad knowledge base on gender issues of IUG staff. 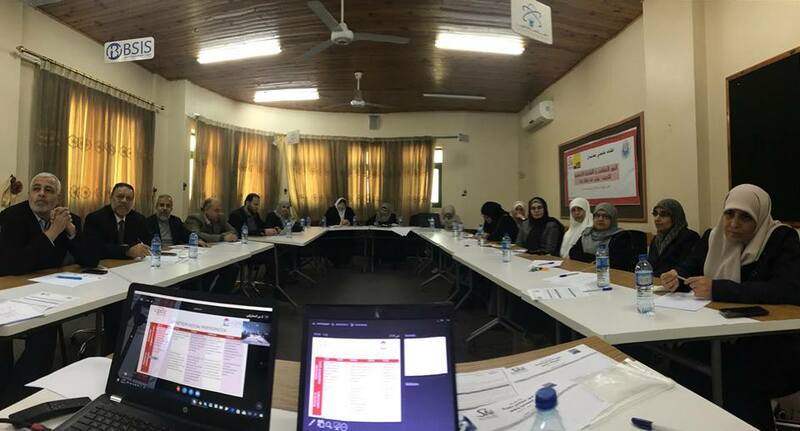 In addition, it will work to reach a critical mass needed for creating the pre-conditions for developing a full MA programme in Women’s & Gender Studies, to build research capacity in this field, to provide facilities for documentation and communication, and to mediate outreach to the non-university community. This project has been funded by APPEAR, a programme of the Austrian Development Cooperation. 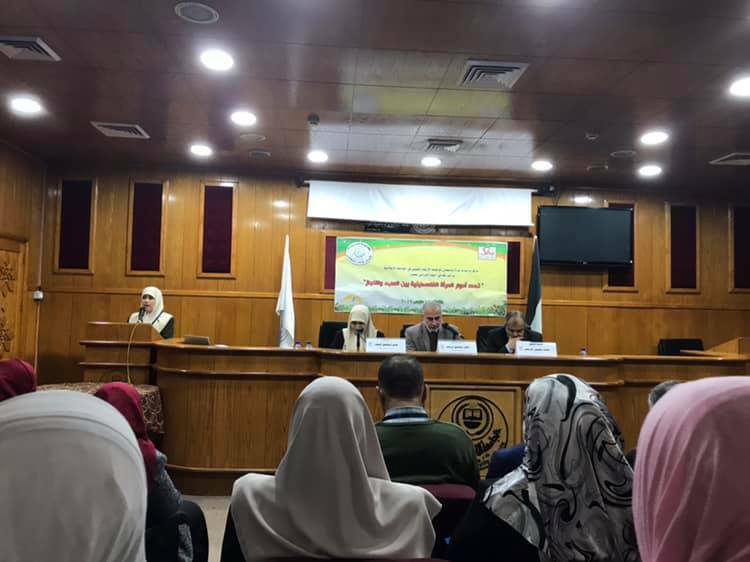 Women's studies Centre (WSC) organized the scientific day entitled "The multiple roles of Palestinian women's: Burden & Accomplishment"